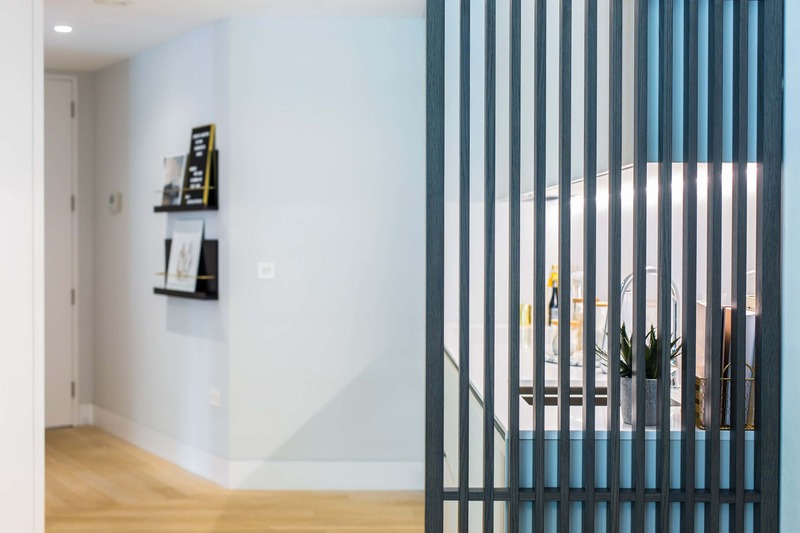 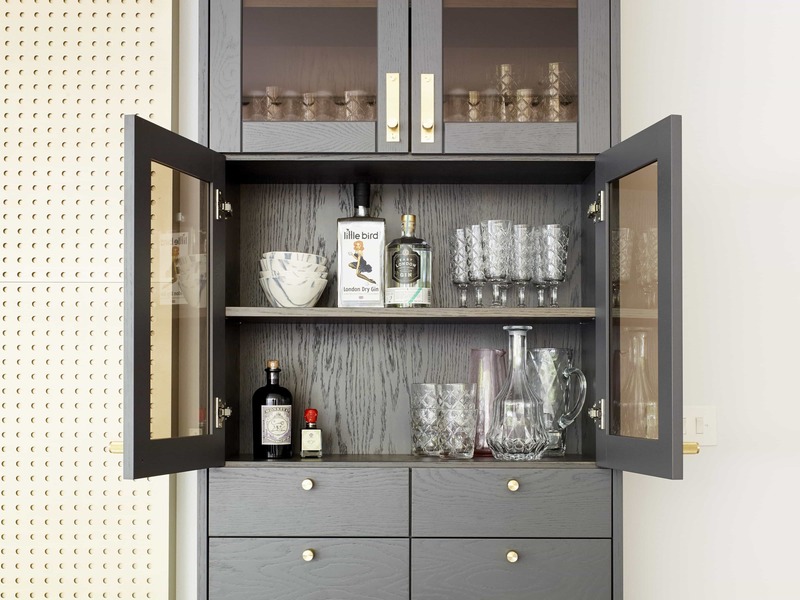 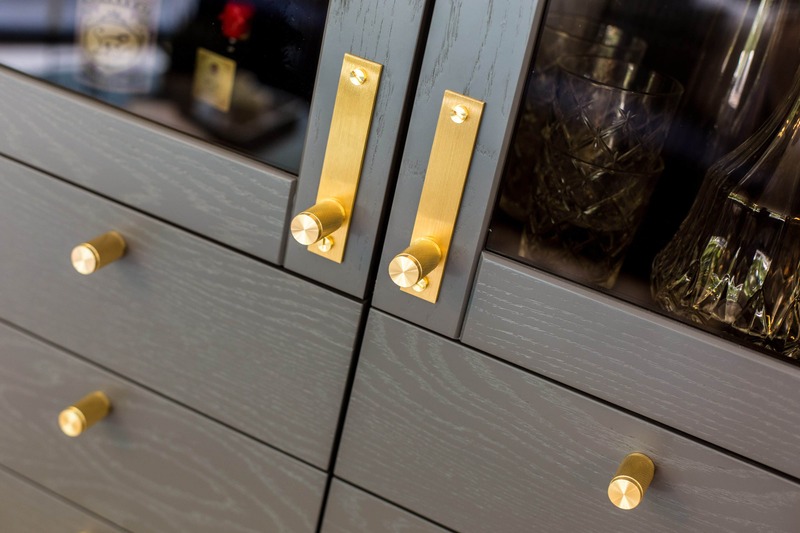 We employed KWB London to assist us with specialist joinery within our Hoxton Press, show home in London, N1. 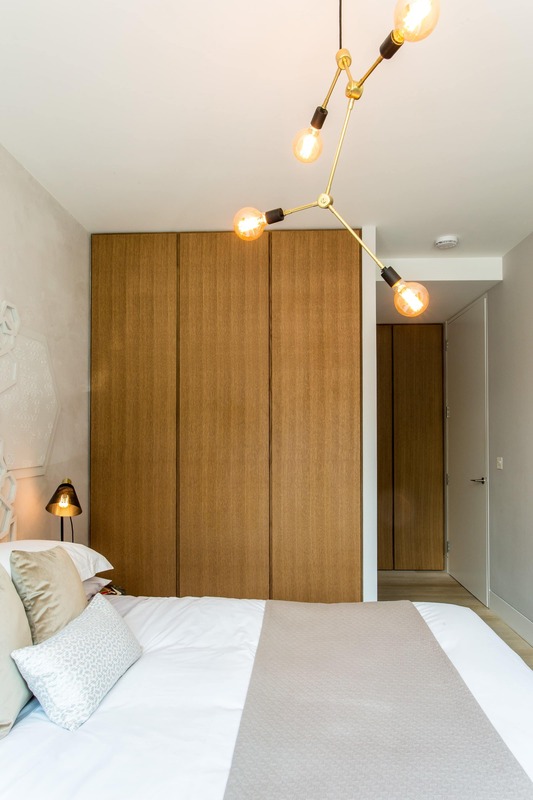 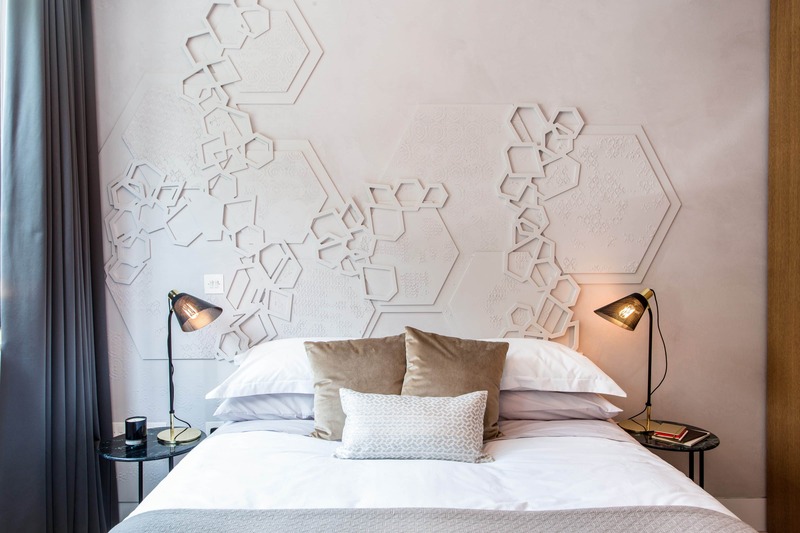 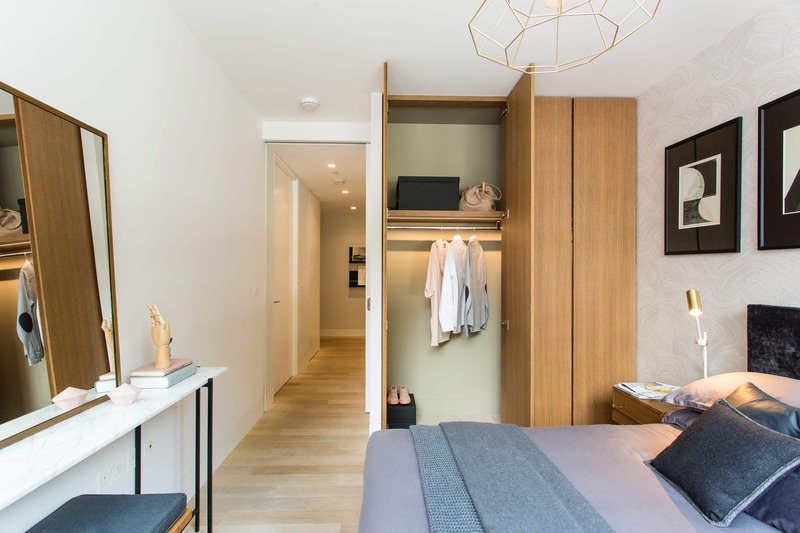 Kevin Behan, the Managing Director for KWB provided some very helpful advice as we developed the detailed design for the built in wardrobes and bespoke joinery within the en-suite and family bathrooms. 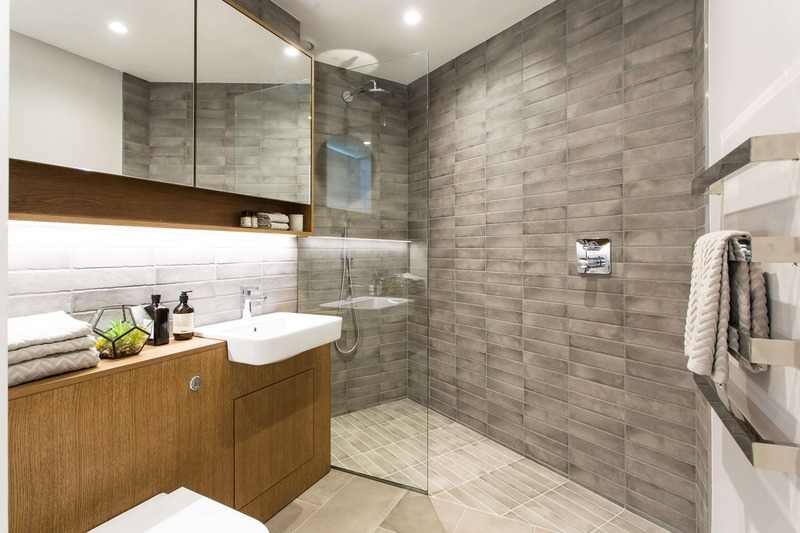 A very high quality finish was achieved and the installation was undertaken by a very professional team in a short timeframe. 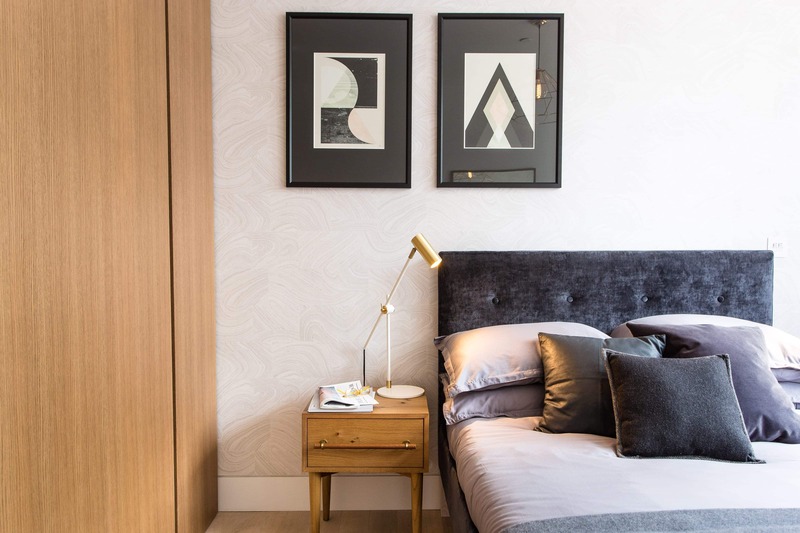 I am pleased that following the successful completion of our sales suite KWB London have been awarded the contract to deliver the specialist joinery on all 198 homes being built at Hoxton Press.